Directions: Rt. 2 South or Rt. 4 South to Rt. 260, Chesapeake Beach Road. 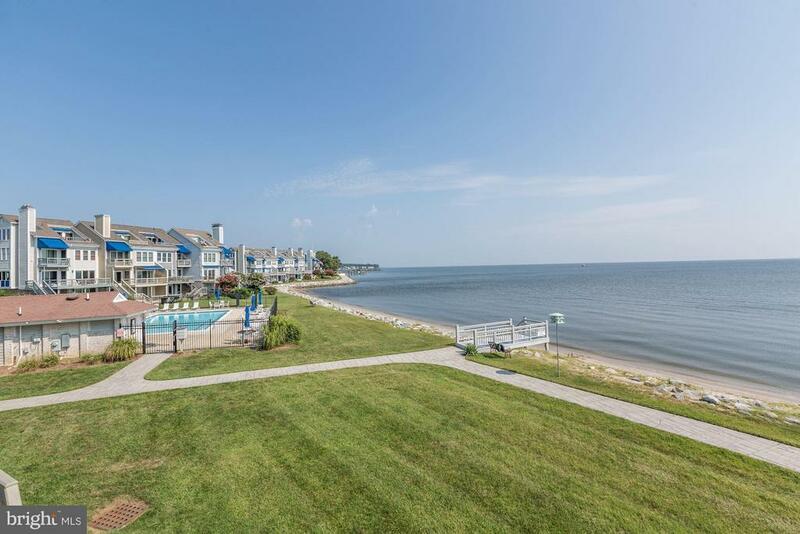 Continue until you reach the end with a view of the Veterans Memorial Park and the Chesapeake Bay. Turn Right on Rt. 261 and make 1st left into Windward Key Drive. Home is located on the left side of the road.